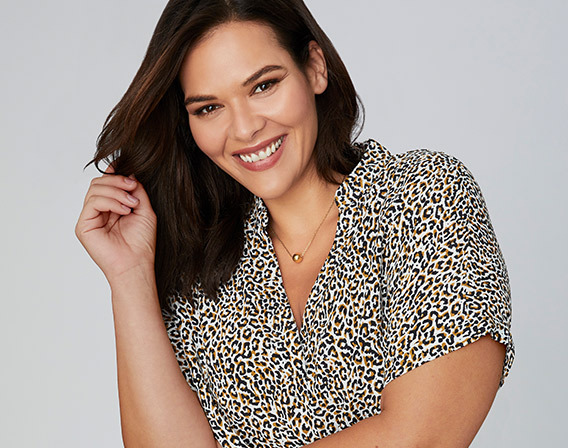 Sara is the plus size fashion brand you'll come to love. 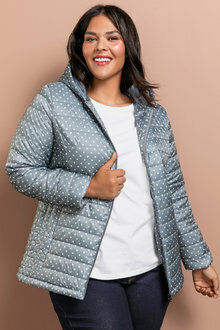 With plenty of trendy options for sizes 14 to 28, there's something for everyone with this fashion-forward clothing range. 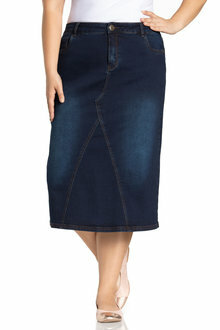 Our range of Sara clothing includes top quality dresses you can be comfortable in. 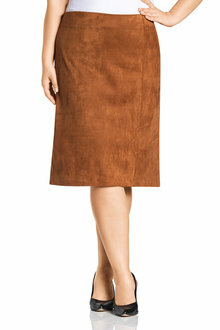 From knit dresses to shift dresses, you'll find a style to suit your tastes. Pair your stylish dress with some nice wedges for an elegant evening outfit. 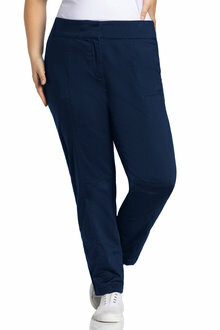 Tick off your wardrobe for all four seasons with Sara's plus size pants. With Sara's fashion range, you can indulge in a range of stylish bottoms, including leggings, capri pants and shorts. 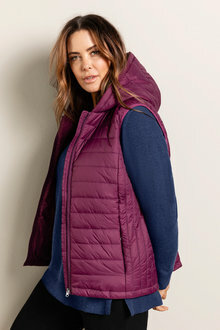 And of course, we can't forget a pair of cosy plus size jeans from Sara. Layer up with a nice knit and some flats for an effortless casual look. 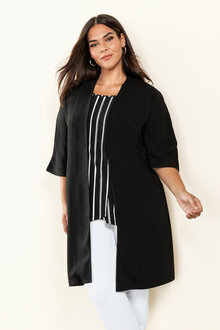 Browse our extensive range of plus size fashion from Sara today!